27% of the population falls into the age range referred to as “Gen Z,” roughly comprising the current high school and college age populations in the U.S. This “digitally native” generation could use technology before they could speak, and their attitudes toward information, privacy, communication, work and diversity are unlike those of any previous generation. In this lively and entertaining session, Jamie Belinne pulls together her more than ten years of research and 30 years of managing and teaching young people to delve into who Gen Z is, how they are different from Millennials, and what we can do to be successful when working with or managing them. Jamie Belinne is the Assistant Dean at the University of Houston's Bauer College of Business. 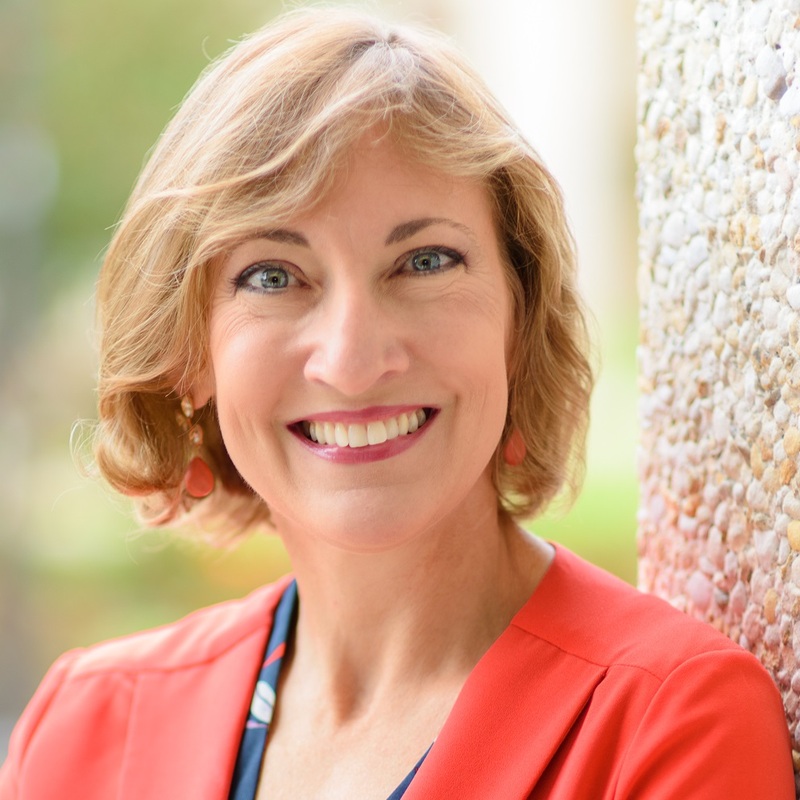 Prior to that she managed Recruiting and Staffing at The University of Texas at Austin, and earlier at UT, she developed their first MBA career services office. Jamie has been recognized by the U.S. Department of State as a Fulbright Specialist, and she is the recipient of the National Association of Colleges and Employers' prestigious "Professional Change Maker Award" for her work around young people entering the workforce. Her book, The Care and Feeding of Your Young Employee, summarizes more than ten years of research involving hundreds of employers and more than 10,000 young people to discover the best ways to help new graduates succeed and thrive in the workplace. She has been quoted by major media outlets such as the Wall Street Journal, Fortune, Bloomberg, NPR, CBS, FOX and HR Magazine. Jamie is a frequent keynote and trainer for organizations around the world on labor market trends and management best practices. Outside of work, Jamie was also a member of Team USA in 2009 for the Long Distance Triathlon World Championships. She is an Ironman, but even more challenging, she is a mother of two – one Millennial and one Gen Z!